New Orleans is known for its rich culture, historic charm and … film sets? Smartly dubbed Hollywood of the South, NOLA has played home to several box office hits, and we bet you’d never guess which ones. 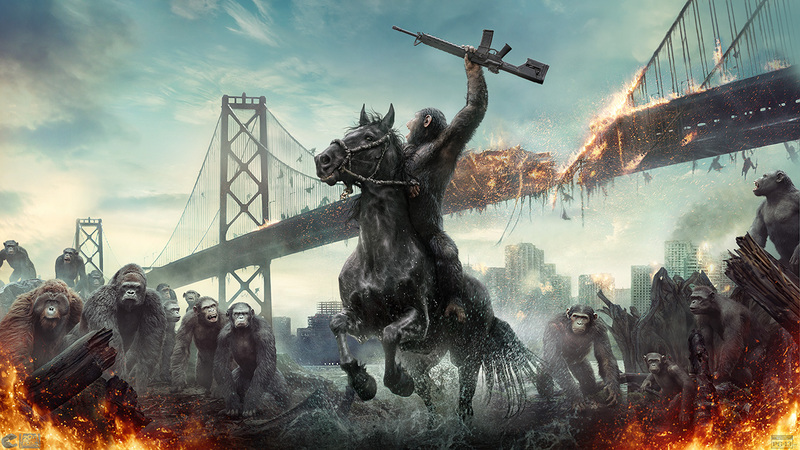 Did you notice these flicks were actually filmed in The Crescent City? Ah, the wonders of film-making. Yep, this film was iconically set in San Francisco, but the majority was actually shot in Louisiana. A downtown intersection of New Orleans was completely transformed to mimic downtown SF for the Human Colony Set. In 2015, genetically engineered dinosaurs ruled New Orleans…or at least the set of this prehistoric thriller! 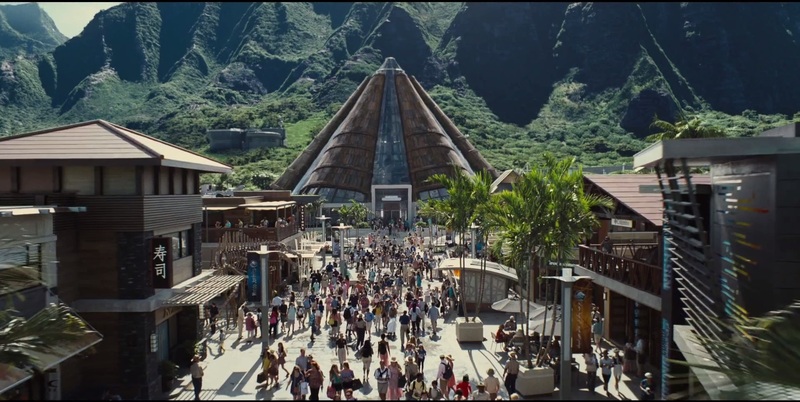 The Jurassic World crew utilized a former Six Flags location to recreate the theme park vibe for the most densely populated sections of the movie. 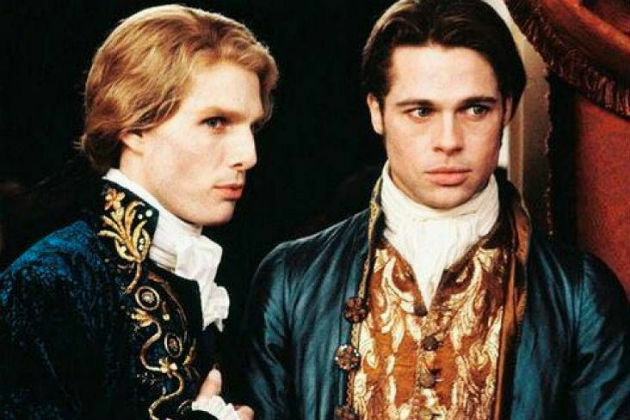 Most Twilight fans were probably too focused on Taylor Lautner’s abs to notice their favorite sparkling vampires were actually in hangin’ out in Louisiana. 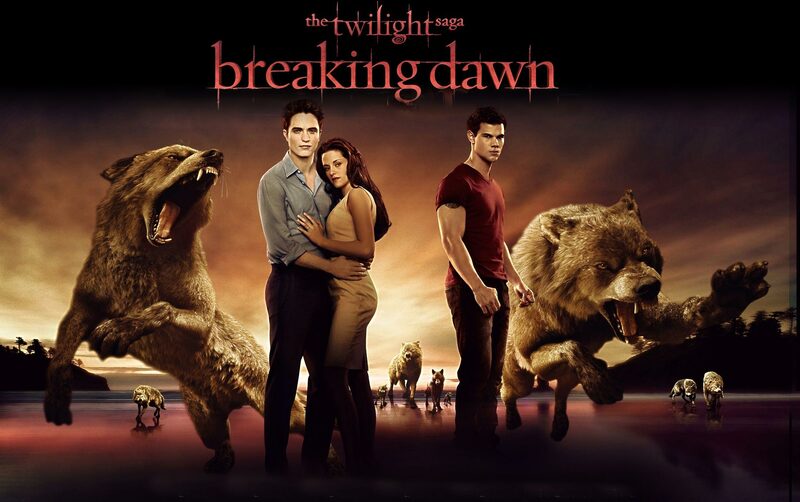 However, many scenes from the popular saga’s final films were shot right in NOLA’s backyard.